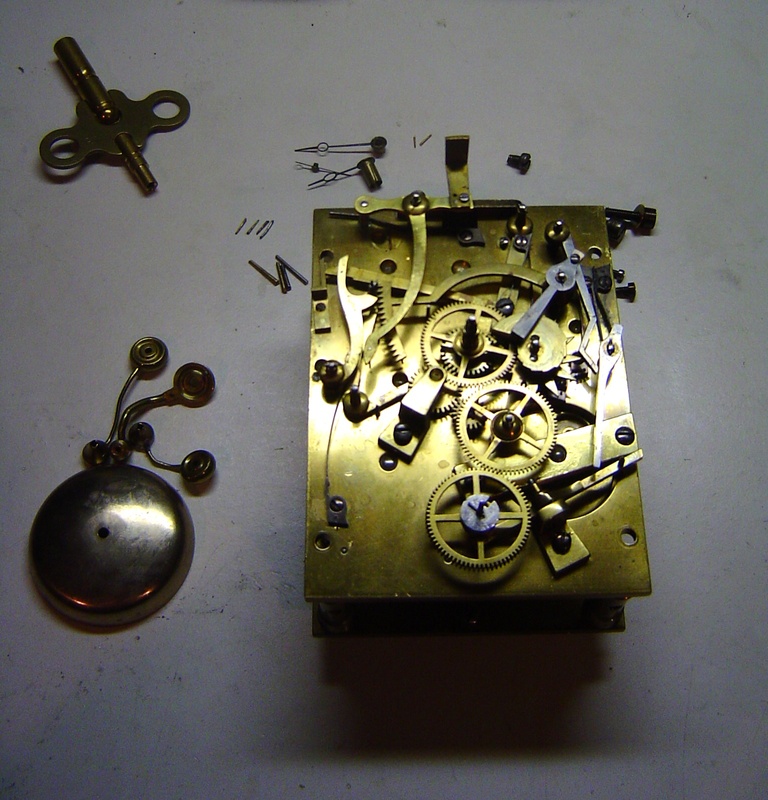 The Sydney Clock Company provides a complete clock repair and restoration service to the Sydney area and Southern Highlands. We can take care of all of your repair & restoration needs for antique, vintage and modern clocks and watches. We handle everything from just a regular service to a complete quality overhaul with metal polishing and woodwork restoration required. So whether you have a miniature carriage clock, a wooden mantle clock, traditional cuckoo clock, Ansonia clock, an antique floor clock, a grandfather or grandmother clock , pocket watch or a vintage watch please call us. We can make sure that this precious timepiece remains in your family for years to come. For your convenience, we can pick-up and deliver clocks to your home, as well as arrange for a house call to service large, grandfather and other long-case clocks. Matthew Munn, the owner and clockmaker, has worked and trained for over 20 years in clock repair and restoration and is a member of the Watch and Clockmakers of Australia. Do you have a clock that needs to be repaired or restored? Contact us today!